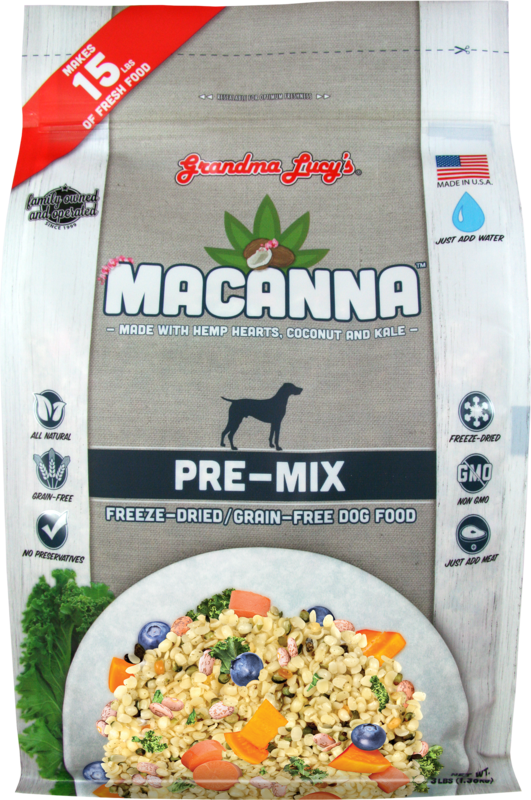 Grandma Lucy's Macanna Freeze Dried Premix 3lb [C72017] - HKD385 : PetPetMaMa , The Best Products for our pets! 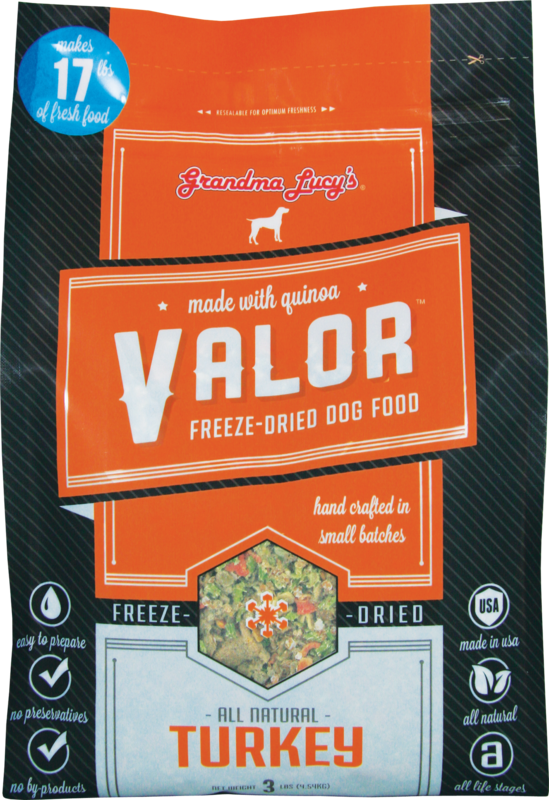 Grandma Lucy's Macanna Freeze Dried Premix 3lb = 15lbs. Pinto Beans, Hemp Hearts, Carrots, Coconut, Pumpkin, Kale, Blueberries, Turmeric, Vitamin A Supplement, Vitamin D3 Supplement, Vitamin E Supplement, Niacin Supplement, Iron Proteinate, Calcium Carbonate, Phosphorous, Zinc Proteinate, Riboflavin Supplement, Thiamine Monoitrate, Potassium Chloride, Manganese Proteinate, Copper Proteinate, Magnesium Chloride, Pyridoxine Hydrochloride, Cyanocobalamin.